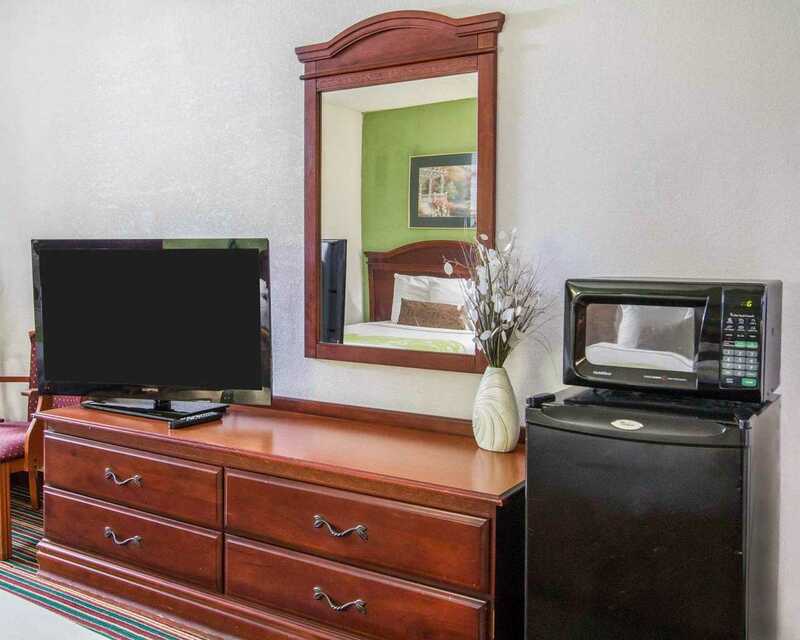 Enjoy a comfortable stay at our hotel in Savannah South, Georgia. 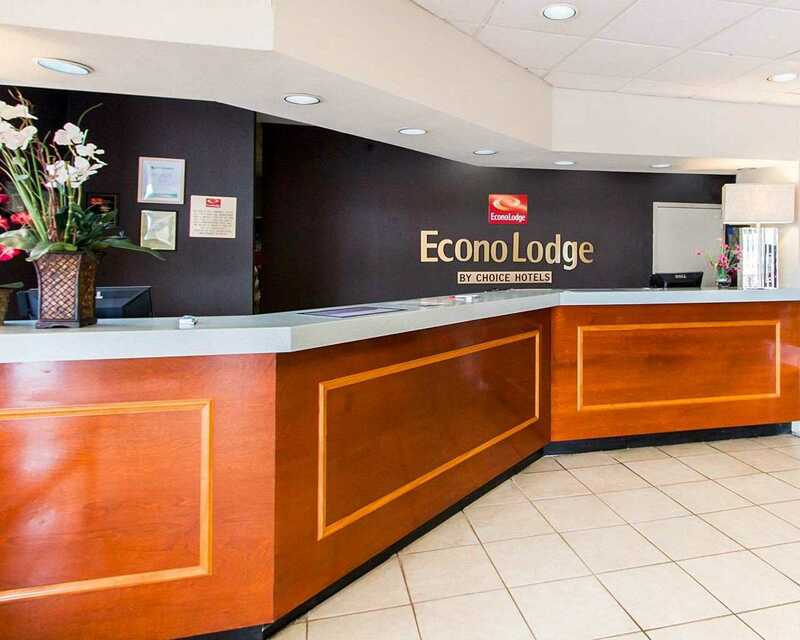 Welcome to Econo Lodge Savannah South, the hotel in Savannah GA that you will find to be an excellent choice for business and pleasure travel. 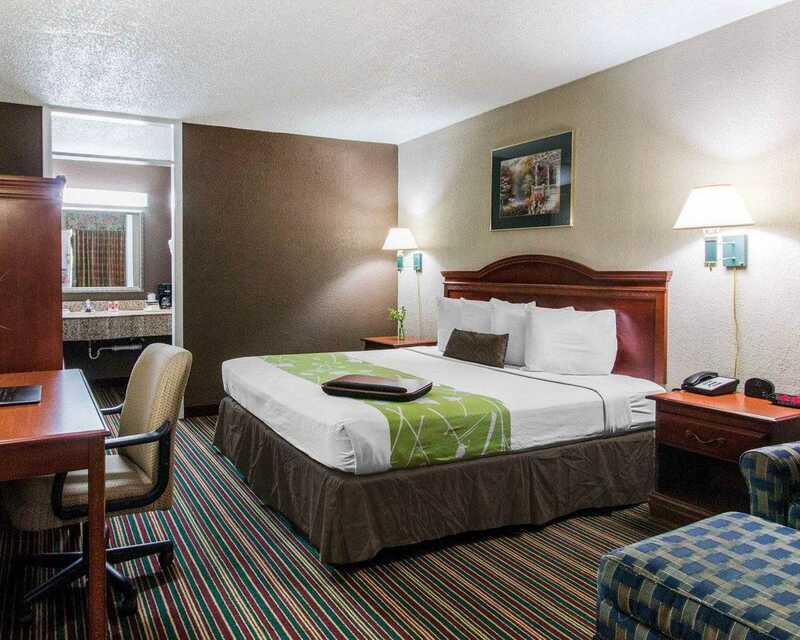 We’re the right option when you want a hotel near Savannah Gateway and so much more. Additional attractions and points of interest nearby include Tybee Island, the Mighty Eighth Air Force Museum plus historic downtown district and River Street. 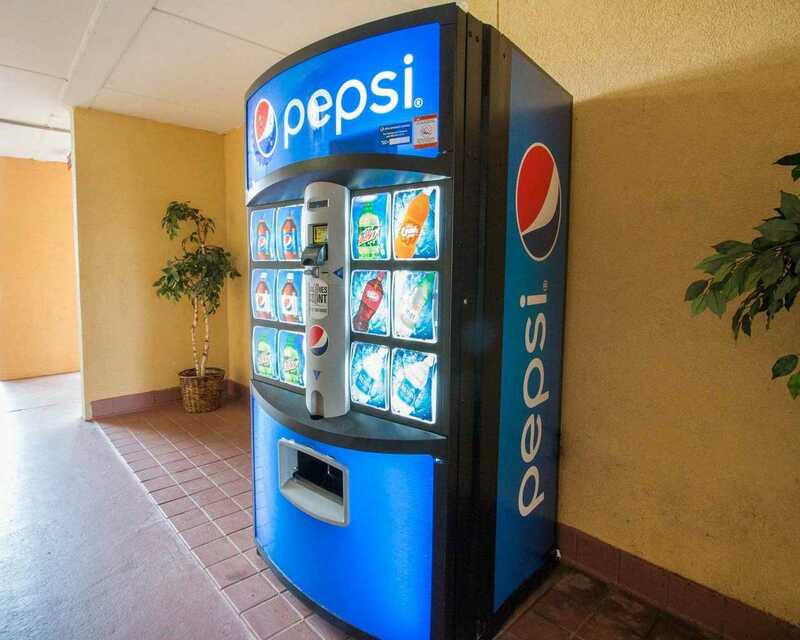 Come stay with us when you want to visit Savannah State University or shop at Savannah Mall or Oglethorpe Mall. 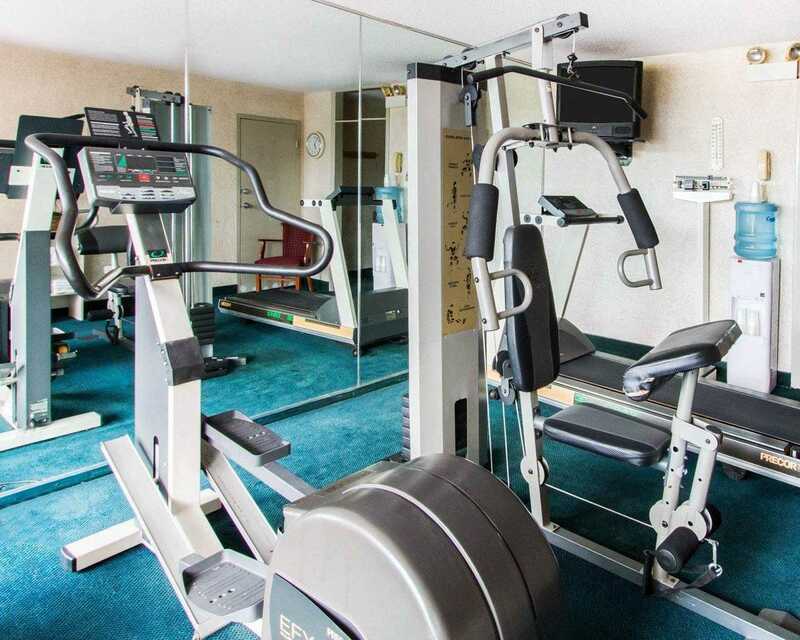 Plus, we’re close to Savannah/Hilton Head International Airport, several golf courses, restaurants, clubs and more. 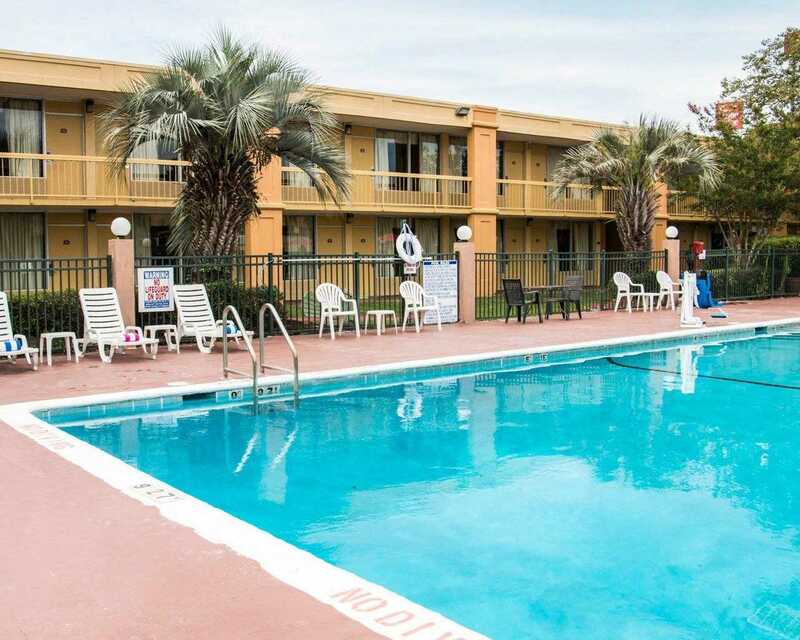 At this pet-friendly Econo Lodge, we focus on being the hotel in Savannah GA with the best rates and the best overall experience. Amenities that enhance every stay include a free hot breakfast, a fitness center, a seasonal outdoor pool and a free downtown shuttle with tour. In-room amenities include microwaves and refrigerators plus hair dryers, irons with ironing boards, charging stations and coffee makers. 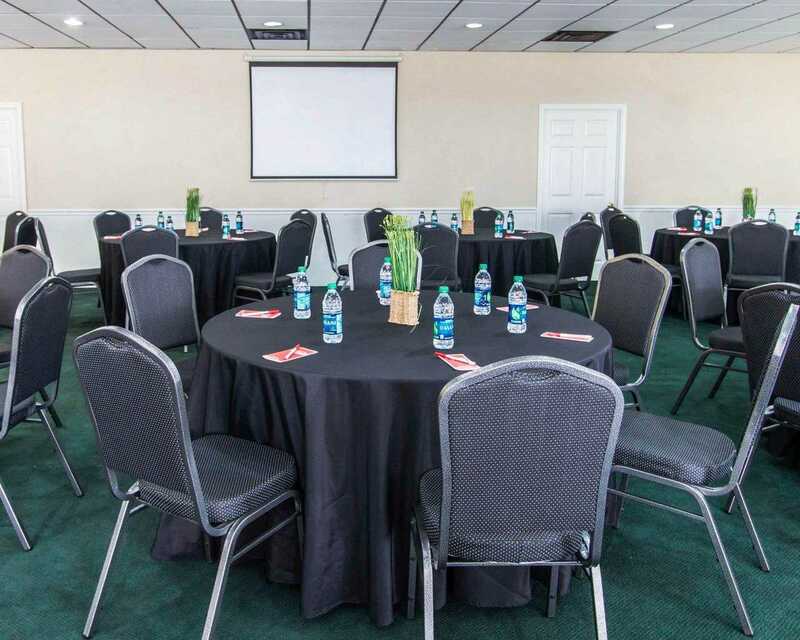 Looking for hotels in Savannah, Georgia that will meet your business travel needs? 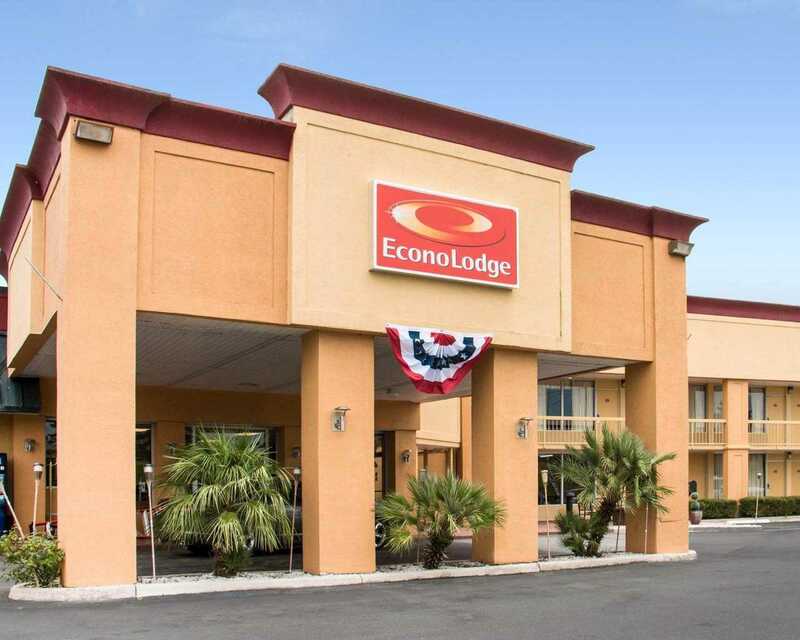 Look no further than this Econo Lodge, a clean, comfortable place to stay with plenty of amenities designed to meet the needs of every kind of traveler, including you. 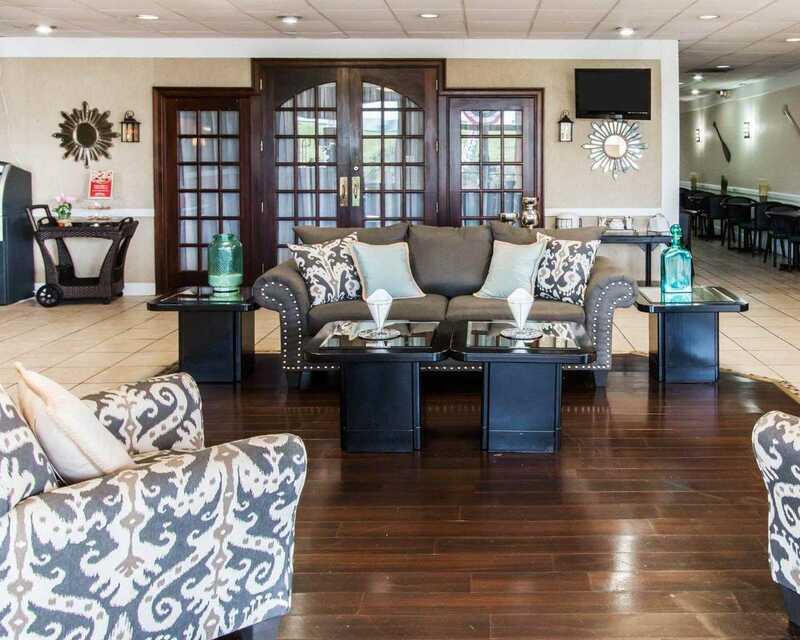 Hotels near Hilton Head Intl Airport aren’t all the same, and some aren’t right for business people, as you may have already found out. But when you stay with us, you get amenities that make doing business easier, including free wifi, free parking and so much more. 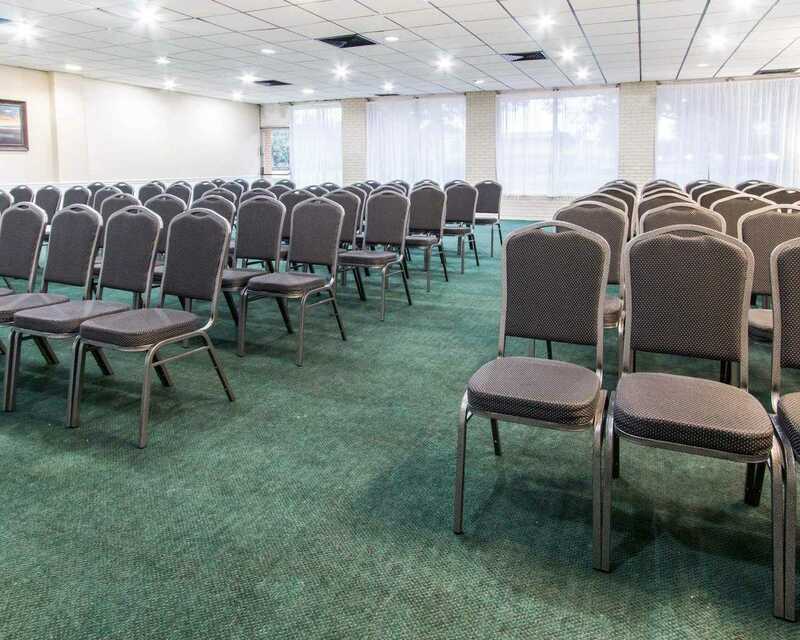 Why not book a room with us right away and stay in comfort so you can get down to business with ease? 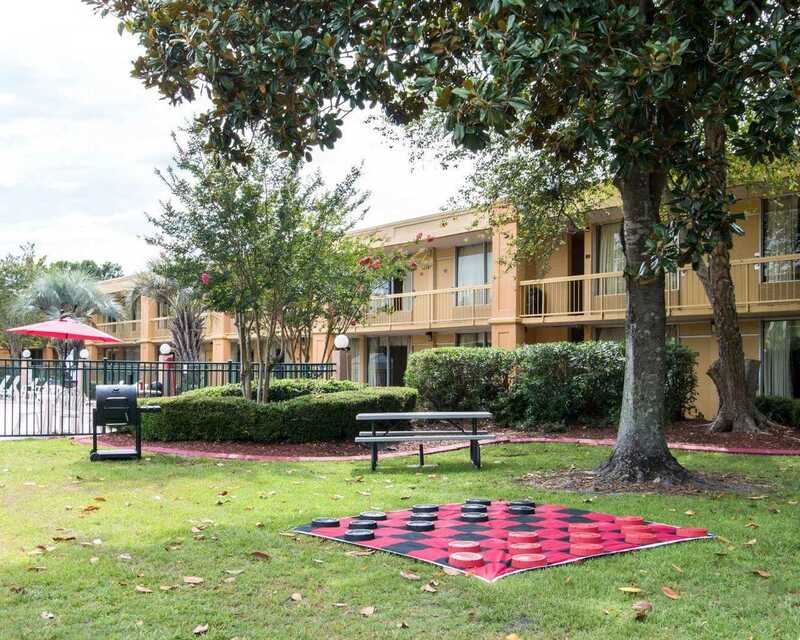 For vacation travel, there’s no better pet-friendly hotel in Savannah GA than this Econo Lodge. 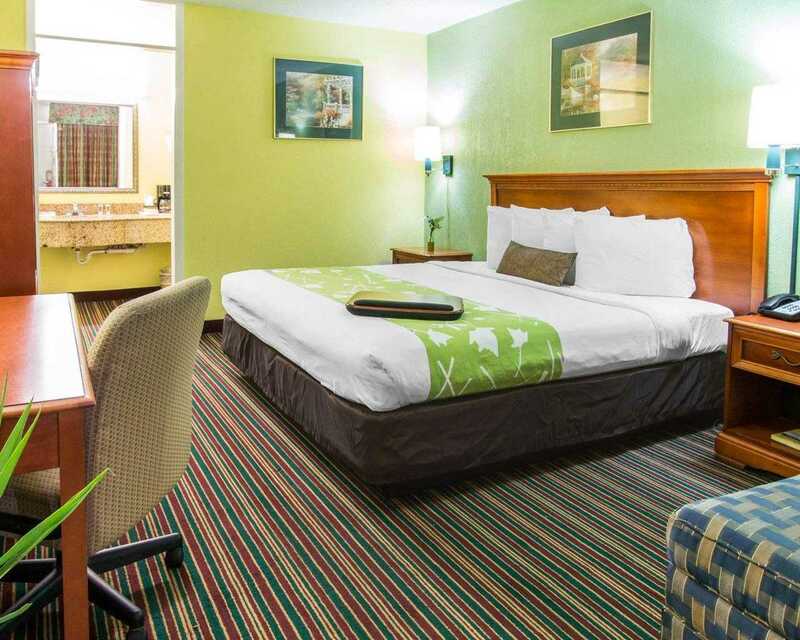 Make us your first choice when you need a hotel near Savannah Gateway or a hotel in Savannah near Savannah Mall -- or are looking at hotels near Savannah Intl Airport. 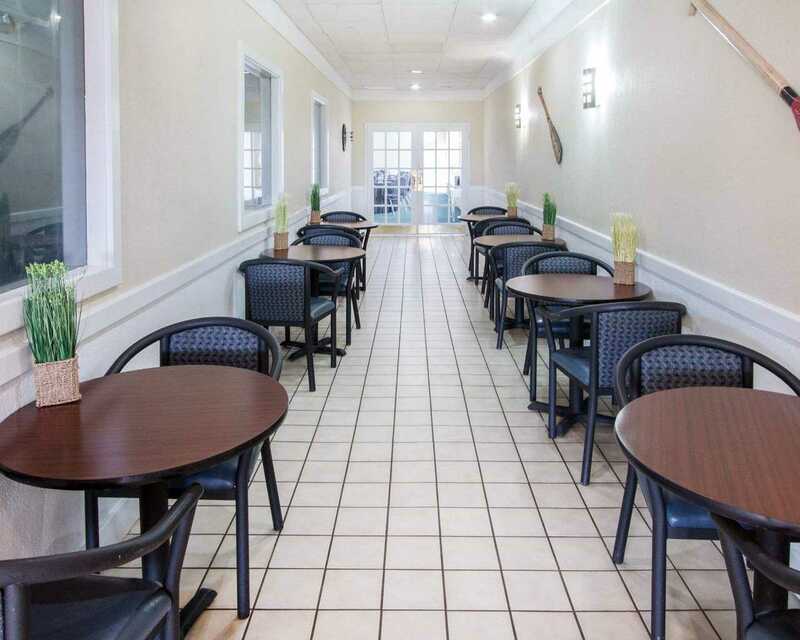 Because we focus on meeting the needs of every kind of traveler and every member of the family, you’re sure to like your stay here at our hotel Savannah GA travelers often choose again and again. 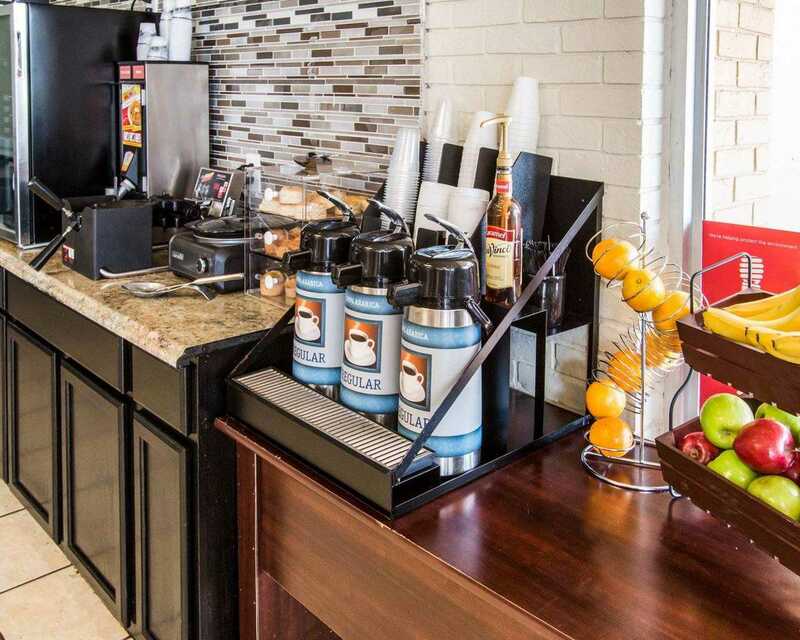 We offer amenities every kind of traveler is sure to like to help ensure that your stay is as economical as it is comfortable and convenient. For vacation travelers, there’s simply no better choice for you. The best hotel deal is about more than just the best rate. 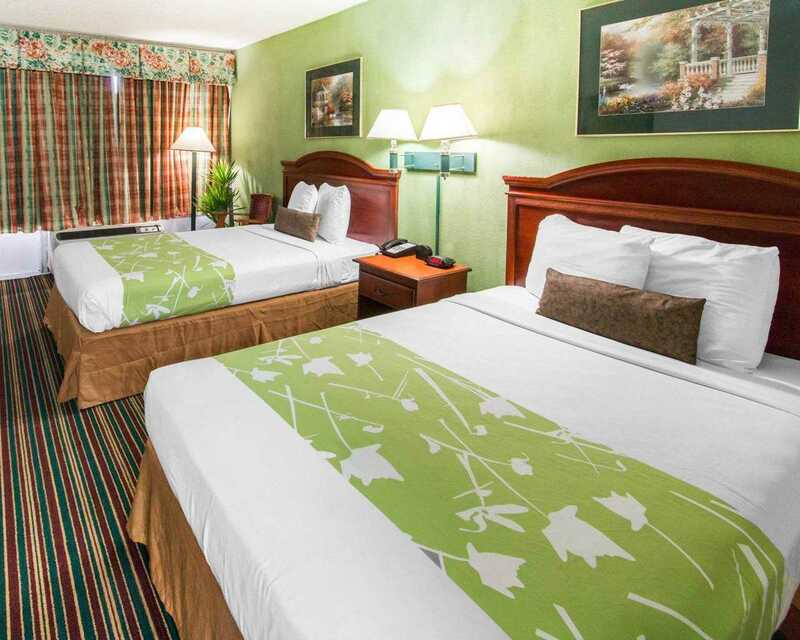 Among Savannah South hotels GA travelers may find, we at this Econo Lodge are pleased to offer the very best room pricing. But that’s not all. Our convenience saves you too. 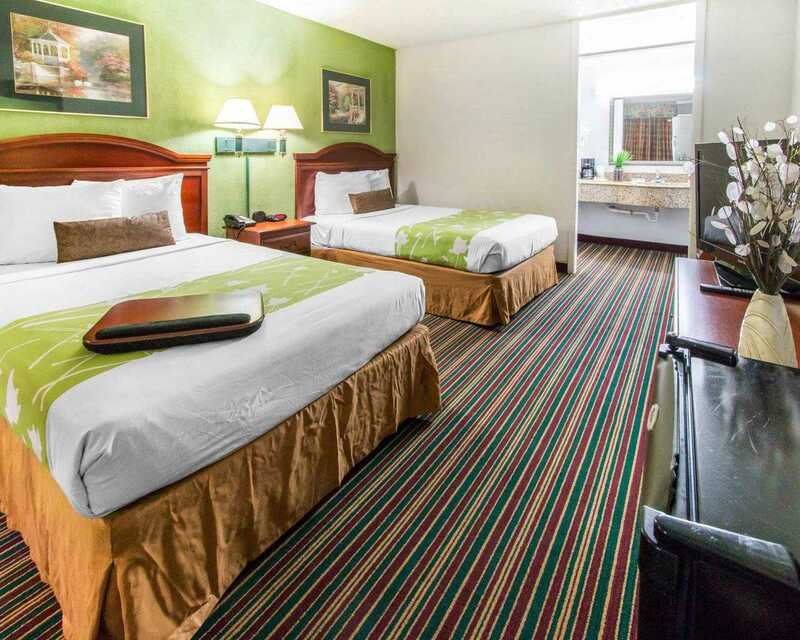 We’re the right choice when looking for a hotel in Savannah near Savannah Mall, Savannah downtown historic district hotels and hotels off Interstate 95 Savannah GA. Plus, we offer free amenities to enhance your stay as well. 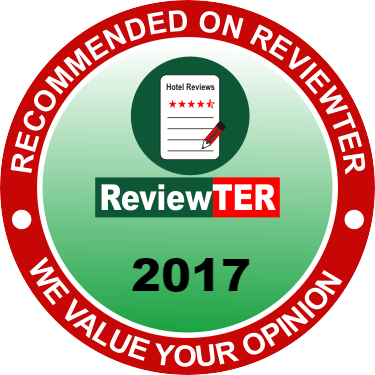 Depend on us for the very best hotel deal. From the moment you step inside, you’ll know you’re in the right place for convenience and comfort along with your good deal. 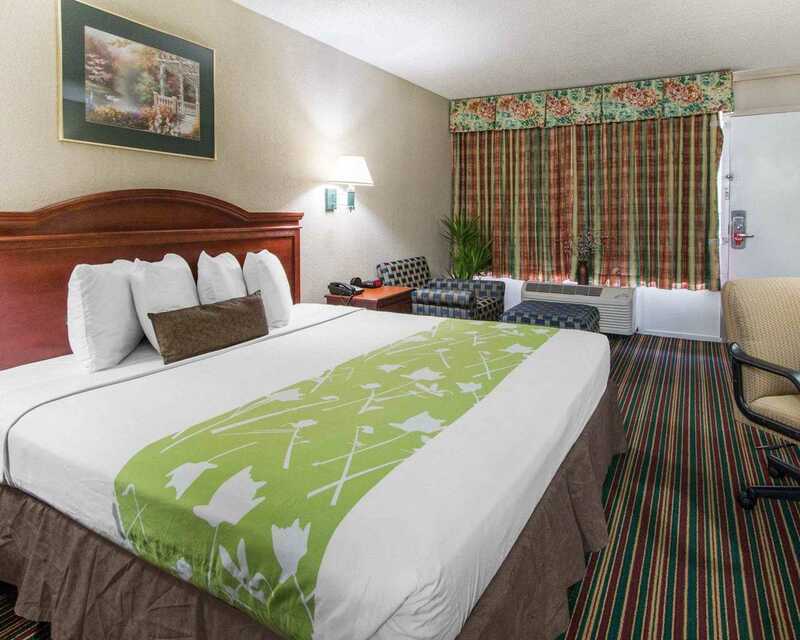 Savannah hotels near historic downtown River Street aren’t all the same, but you can be sure that our Econo Lodge offers you the best deal on a comfortable stay that will allow you to wake up to good mornings. And not all hotels near Armstrong university Savannah are as comfortable as this. But you probably already know that the Econo Lodge name means quality. Locally, we enhance that commitment with the friendliest customer service, upgraded amenities and other touches that makes for the best possible stay. Why not stay with us and see just how good your Savannah experience can be? 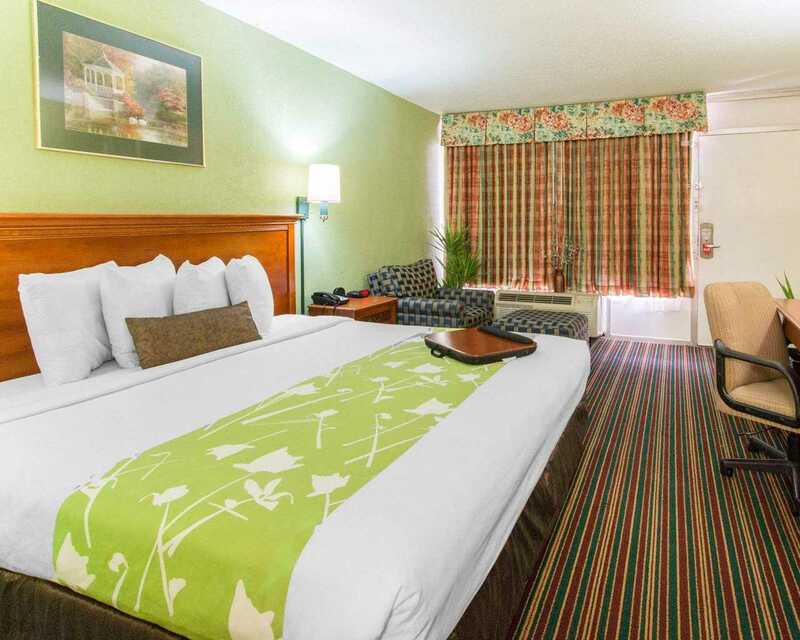 This website is owned and maintained by Econo Lodge Savannah South a licensed user of certain proprietary trademarks and service marks of Choice Hotels International, Inc.